The last few weeks have really been feeling like summer around here and I am fully loving it. 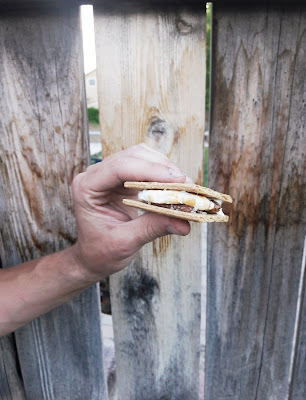 Since it is summer that means it is officially S'more season! 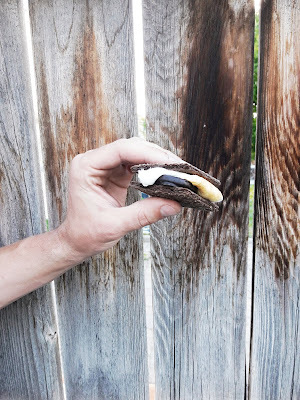 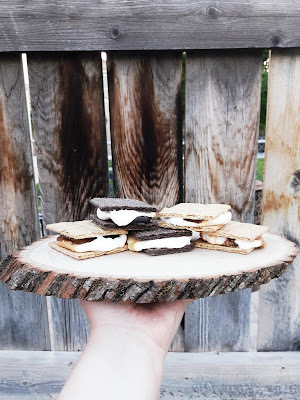 I thought I would share some of our favorite S'more recipes for you to enjoy this year. You can't go wrong with an original S'more. Take one end and place a piece of the chocolate bar on the graham cracker. 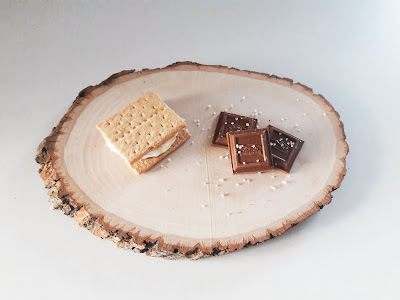 Roast your marshmallow to your preference and place on the chocolate bar. 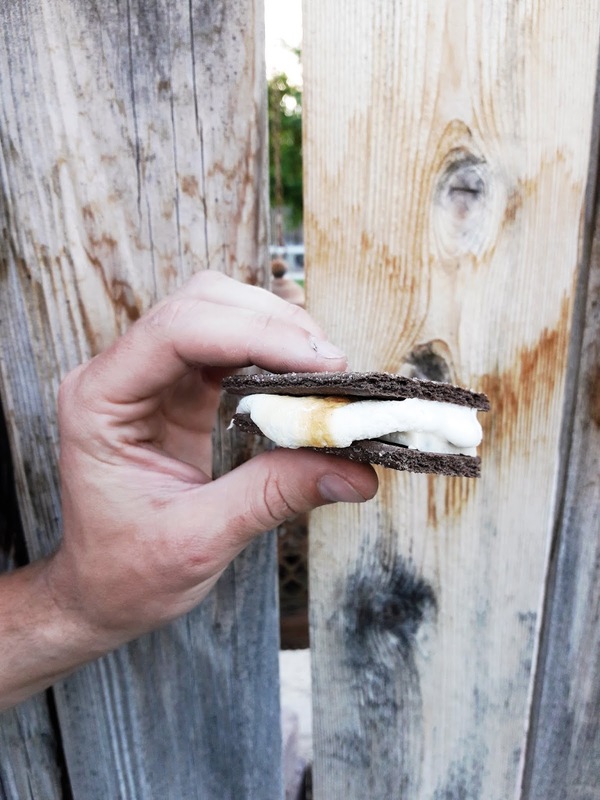 This S'more is sure to meet all of your mint lovers dreams. 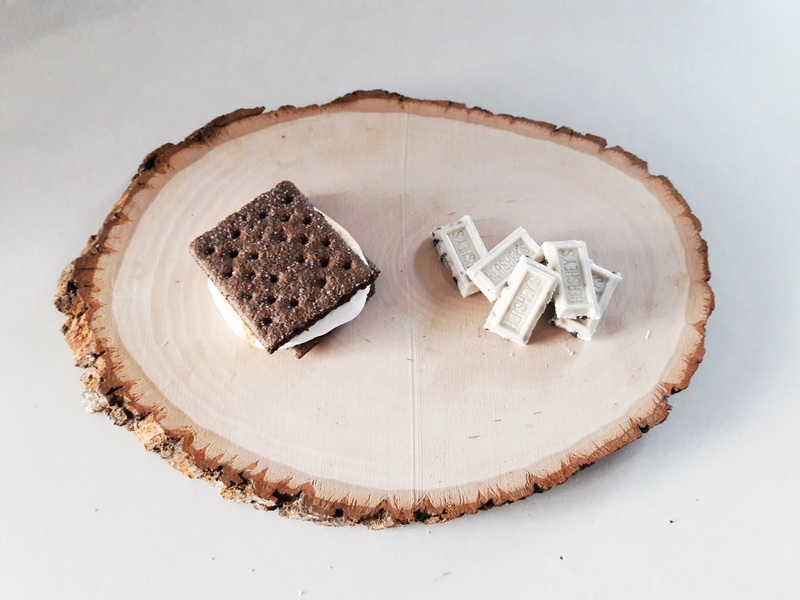 Take one end and place a peppermint patty on the graham cracker. Roast your marshmallow to your preference and place on top of the peppermint patty. 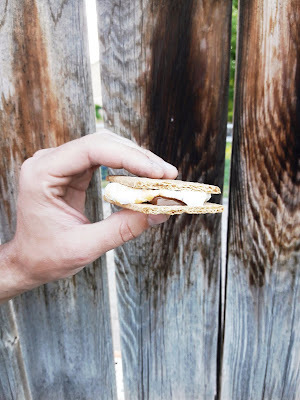 Take one end and place the chocolate caramel candy on the graham cracker. 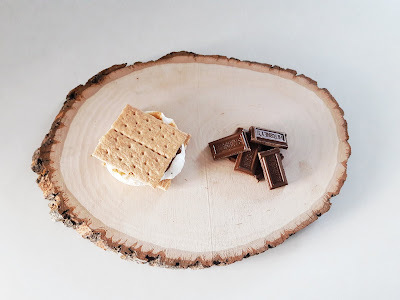 Roast your marshmallow to your preference and place on top of the chocolate caramel candy. Add a sprinkle of sea salt on top of the marshmallow. 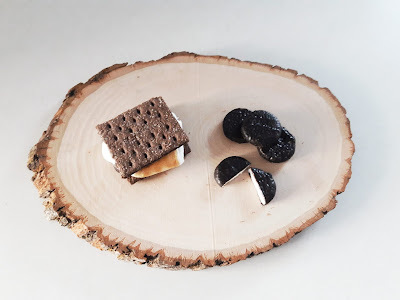 Anyone else OBSESSED with cookies and cream? 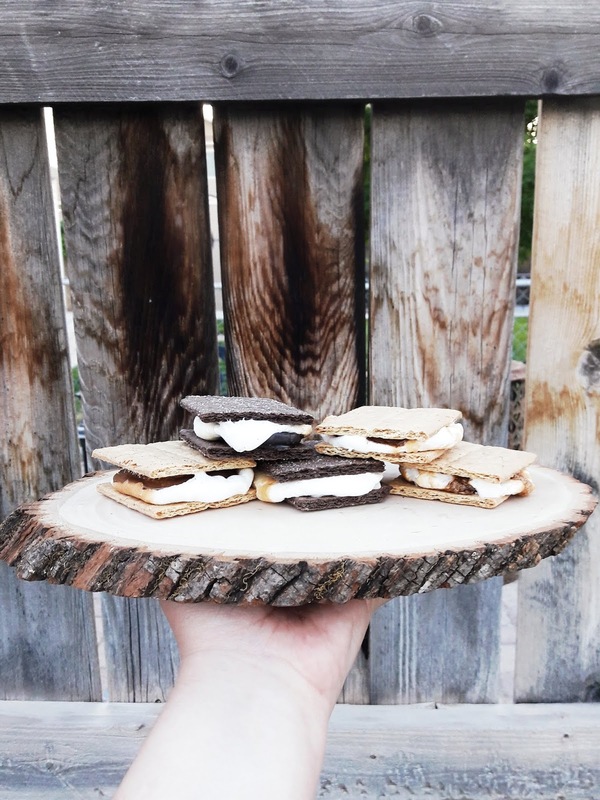 Take one end and place a piece of the cookies and creme bar on the graham cracker. Roast your marshmallow to your preference and place on top of the cookies and creme bar. Just when you think a S'more can't get better. Take one end and place a peanut butter cup on the graham cracker. 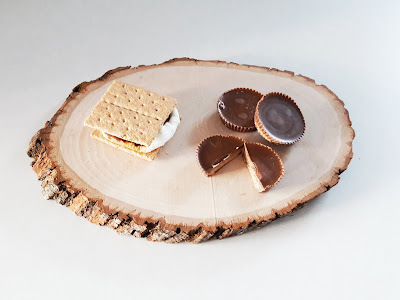 Roast your marshmallow to your preference and place on top of the peanut butter cup. 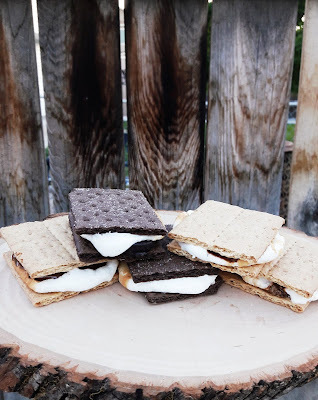 All of these S'mores are absolutely delicious and are just as easy to make as a regular S'more. 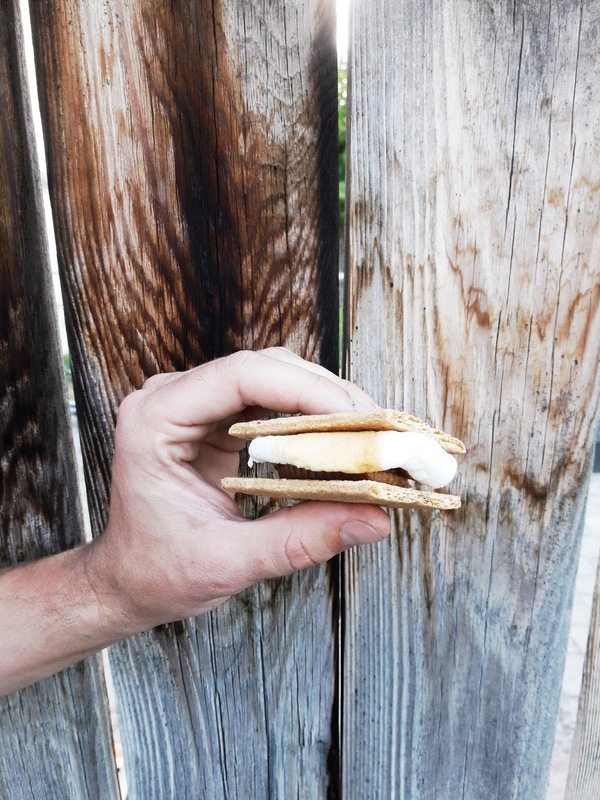 I am a sucker for the salted caramel and Erik loves the peanut butter. 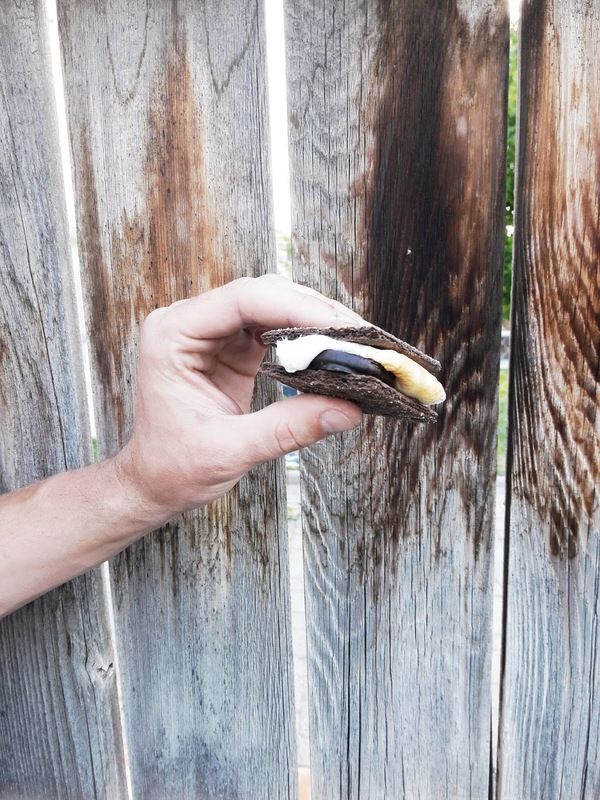 Do you have another ideas for us to try?